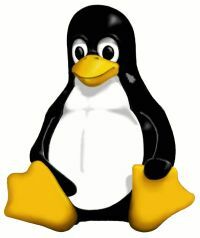 User Friendly hosts using the Linux Operating System developed by Linus Torvalds. Linux is fast, cheap, and extremely stable. We can setup Linux based servers to hold your business data and provide remote backup of that data on a nightly basis. If you are interested and would like a demo of how Linux can save you money and worry, please contact us. Our computer systems are available without Microsoft Windows. Just specify No OS on the shipping instructions page. If you would like to try Linux, we recommand you try Ubuntu. Ubuntu is user friendly and easy to install either on your own or with our help.